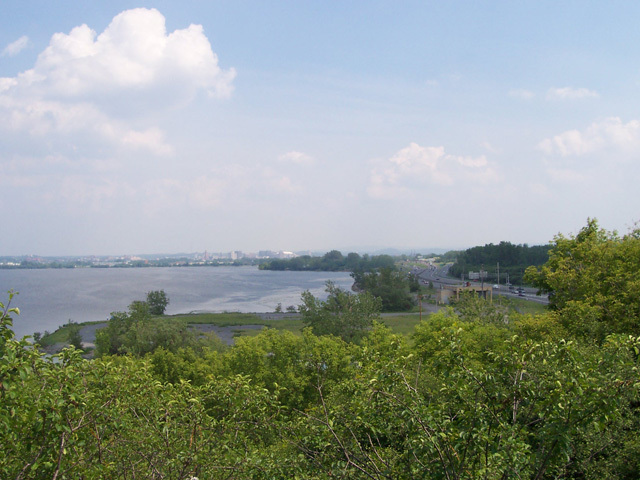 Onondaga Lake is one of the more contaminated lakes in the United States as the result of industrial activities along the lake for over 200 years. S.S.Papadopulos & Associates was part of the team that completed the Feasiblity Study and Remedial Design Investigations prior to implementation of remedial actions. 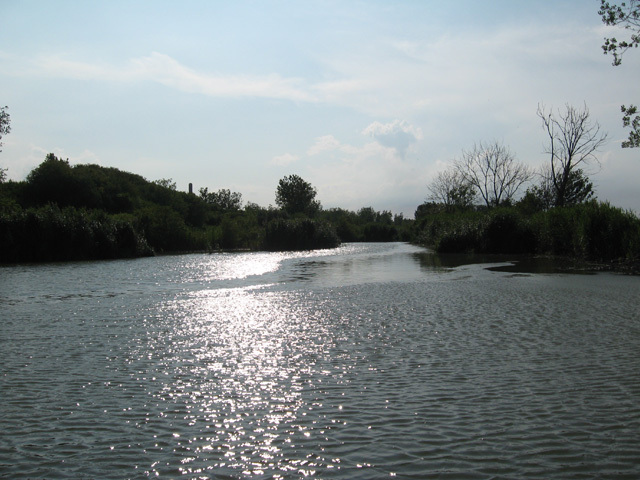 S.S. Papadopulos & Associates role was to define the nature and extent of groundwater contamination, to quantify groundwater contributions to the lake, and to quantify the role of groundwater in remobilizing contaminated sediments. The groundwater system is complex because of both natural and anthropogenic brines in the subsurface. The primary contaminants in groundwater at this site are benzene, chlorinated benzenes and mercury. 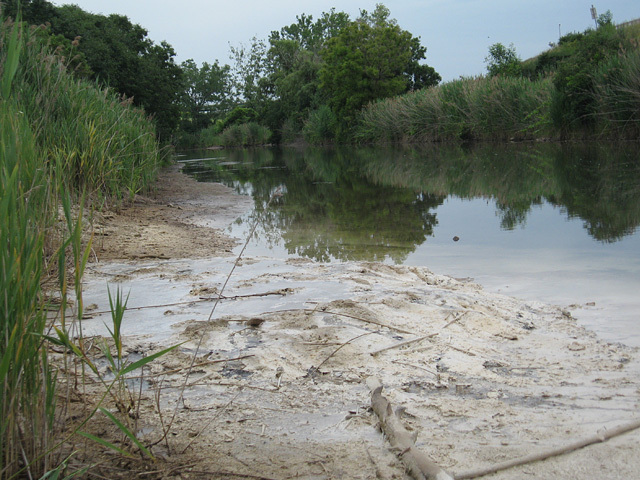 A primary goal of the remedy is to prevent continuing discharge of these contaminants to the lake and wetlands adjacent to the lake. Groundwater conditions had been investigated and modeled by a number of consultants prior to SSP&A's retention by Honeywell. SSP&A recognized the significance of density effects on groundwater flow patterns and developed a groundwater model of the regional flow system in the vicinity of the lake using the program SEAWAT-2000. This model was used to estimate the water budget of the lake and the distribution of groundwater flux throughout the lake. These fluxes were then used to design the appropriate remedy for the contaminated sediments such that future migration into the water column was limited. The groundwater budget of Onondaga Lake was poorly known prior to SSP&A's study of the lake and was a contentious issue. 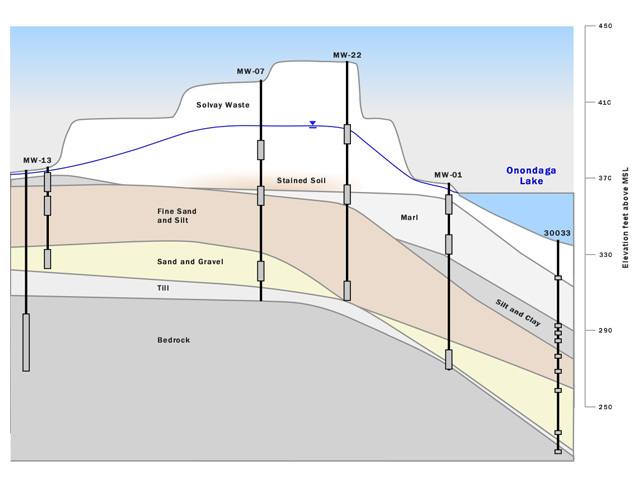 In addition to the groundwater model, SSP&A used several independent techniques to estimate the groundwater budget of the lake, including a chloride budget for the lake, analysis of anion depth profiles in the shallow sediments, and a watershed budget. As a result of these analyses, SSP&A was able to show to the satisfaction of the regulatory agencies that groundwater inflow to the lake was relatively small and much less than previously thought to be the case. 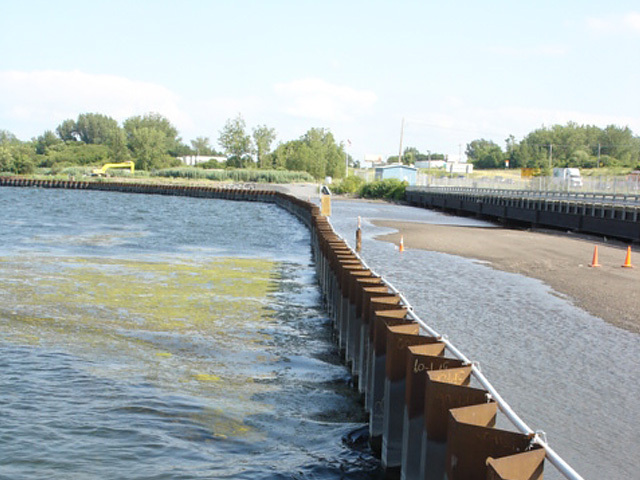 SSP&A continues to be involved with the pre-design investigations for the Onondaga Lake remedy and anticipates remaining involved through remedy implementation. S.S. Papadopulos & Associates has the role of manager of hydrogeologic issues on this large project in which a team of consultants is participating. We have successfully worked as a member of the team and have served as the main spokesperson in discussions with state and federal agencies on groundwater- surface water issues related to the lake. The techniques that have been developed to estimate groundwater discharge to the lake have been innovative and have provided a level of precision that has allowed the lake remedy to be designed in a very cost-efficient manner.